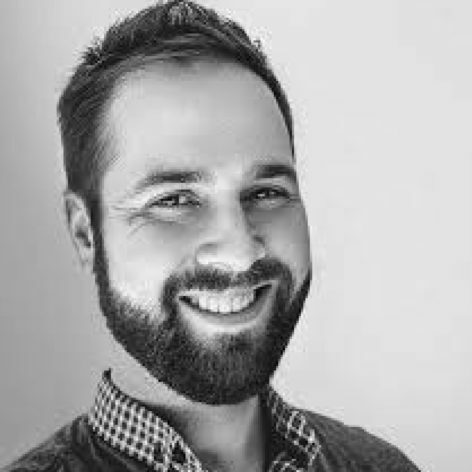 Scott is the director and founder of Sydney motion studio Substance, working in design-based VFX for film and advertising, with a focus on title sequence design. Substance is known for their ability to uniquely articulate the problem and its context, define solutions that are both considered and compelling, and deliver simple, eloquent executions. A collaborative studio providing much more than just style, we burn with the power of a thousand suns for the opportunity to collaborate on projects that blend both art and science.